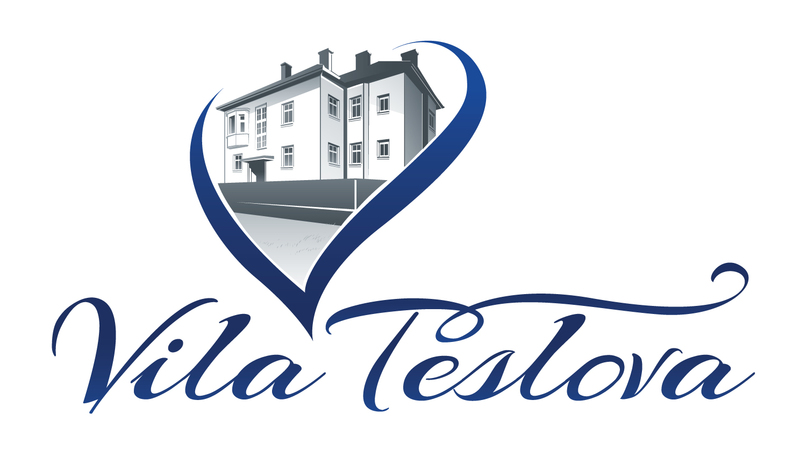 Vila Teslova is a small family run business that offers rooms and apartments with breakfast for tourists and business travelers. It is located in a quiet and residential area of Ljubljana, just around the corner from faculties but in a walking distance from the old town and main sights. Free parking is available on site. Each room and apartment is unique and represents one of the famous Slovenian landmarks. The units were given a special touch by Slovenian artist Nessa with her handmade wall paintings.